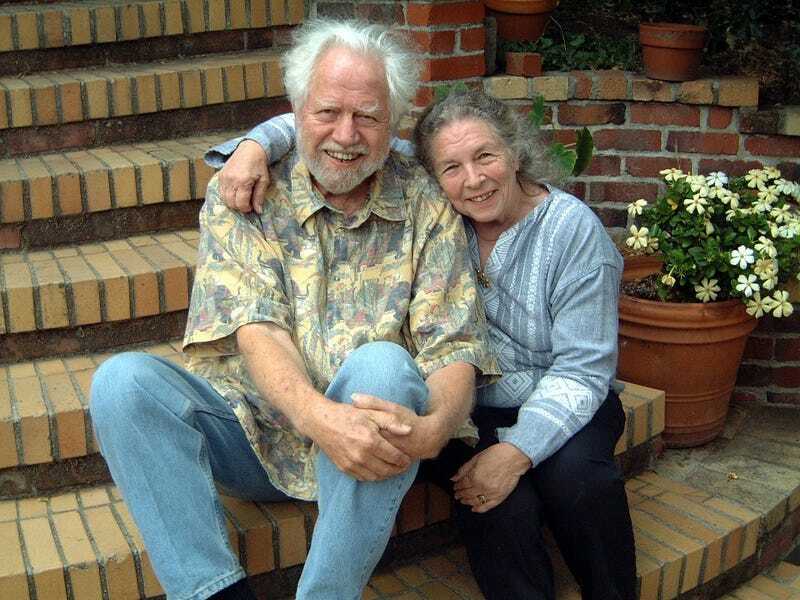 Sasha Shulgin who introduced MDMA is dead. Around 5 pm PST on June 2, 2014, pharmacologist and chemist Alexander "Sasha" Shulgin gently died after several years of battling various illnesses. He had recently been diagnosed with terminal liver cancer. Sasha was best known for introducing the MDMA drug to psychology, synthesizing over 200 previously unknown psychoactive substances and testing them on himself and publishing two very famous books around the subject. PiHKAL (Phenethylamines I Have Known And Loved) and (Tryptamines I Have Known And Loved). In 1976 Shulgin got acquainted with the MDMA substance first synthesized in 1912 at laboratories of Merck. And then in collaboration with Californian psychologist Leo Zeff, Shulgin introduced the substance to hundreds of US psychologists as an aide to talk therapy. He leaves behind a loving wife and a world of thankful people.